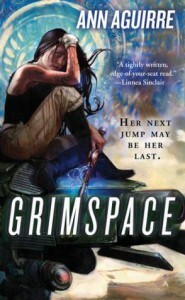 I read Grimspace over a year ago and finally decided to continue with the series. I picked up the audiobook and played it at a high speed for a crash refresher of the plot. I wasn't super impressed with the narrator, but it is still a great book and I'm on to the next!